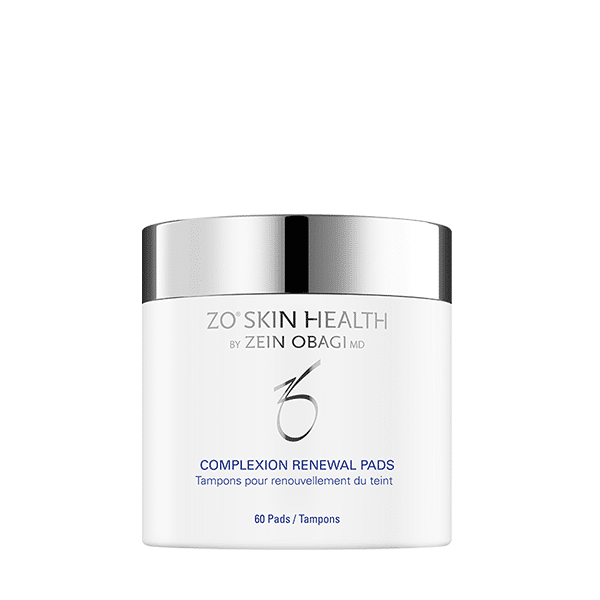 Covering complaints such as rashes, redness, eczema, rosacea, and psoriasis, inflammation is one of the most common problems in dermatology. 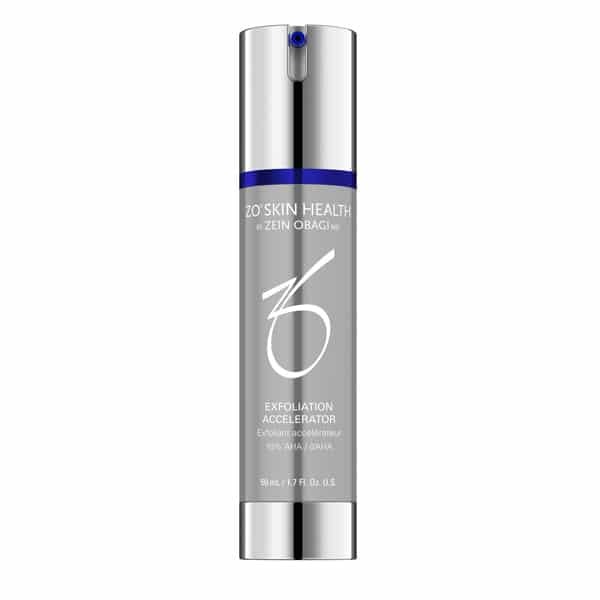 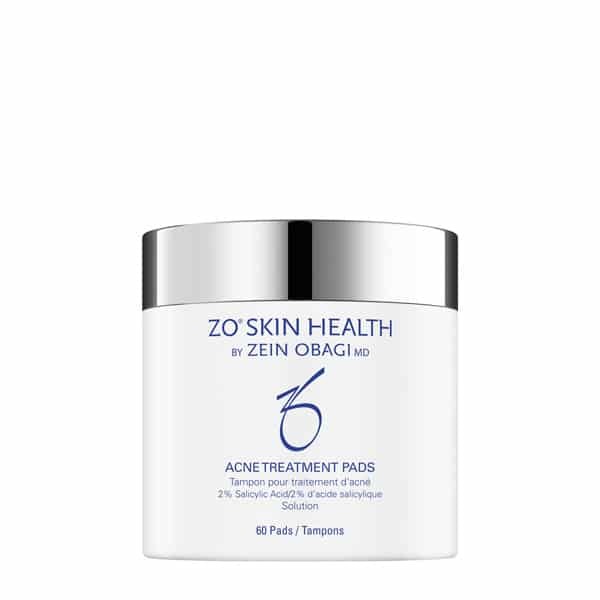 Expertly developed using only the very best, tried and trusted ingredients, ZO Skin Health Inflammation skincare products have been designed to tackle the causes and symptoms of skin inflammation, leaving skin hydrated, healthy, nourished, and replenished. 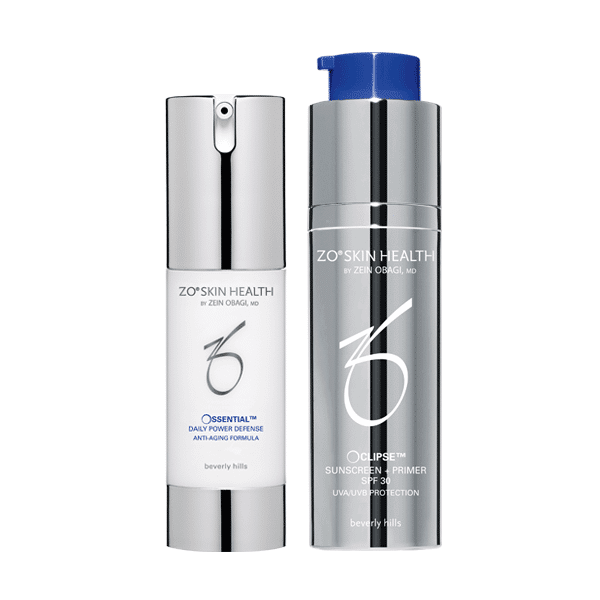 Calling upon the highest quality ingredients and powerful pharmaceuticals, our Skin Health Inflammation products have been stringently tested to ensure they meet the toughest medical standards. 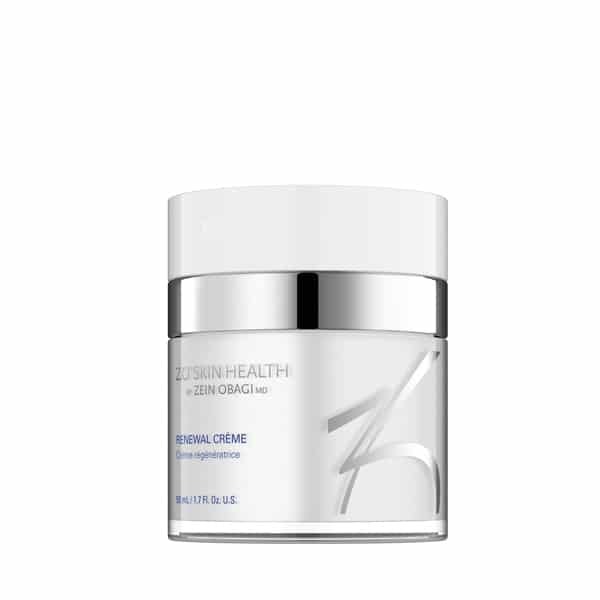 Active ingredients include retinol, ceramides, antioxidants, Canadian Willowherb extract, allantoin, glycerine, and more. 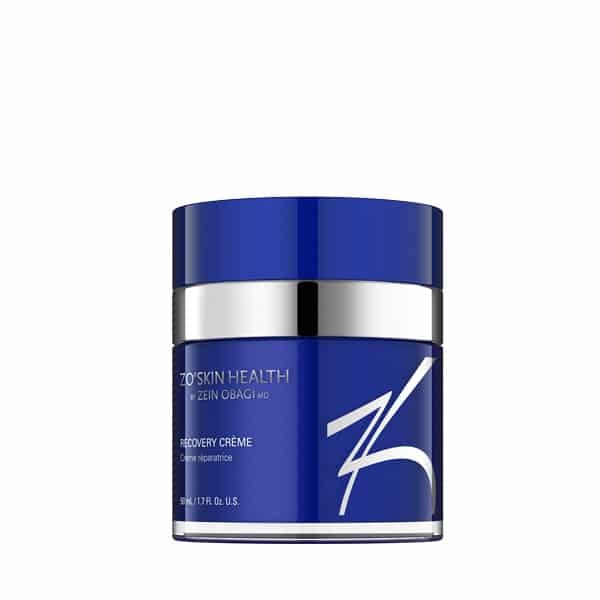 Used regularly as part of your skin regime, these medical grade products will allow you to enjoy long-term effects.